During a rare Florida cold spell, Doug and I snuggled each evening with a cup (or 2) of soothing tea. I would vary the tea selection so as not to bore our palates – lemon-honey, apple-cinnamon, lemongrass-ginger. I came across a superior tea combination on Joumana’s Taste of Beirut website called - you guessed it – Mint Tea with Arak. This is such an obvious combination, I can't believe I didn’t think of it myself, so I thank Joumana for posting this, and other tasty blends. Besides mint tea with arak, Joumana offers two others that could certainly pass for Armenian tea favorites - Anise Tea, and Mulberry Leaves Tea (Toot Chai). So, get the kettle on, brew the tea of your choice, and snuggle with your favorite person! 1. Boil one liter of water (or 4 cups); drop a bunch of fresh mint in the water (use several tablespoons of dried if you don’t have any fresh mint available). Infuse for 5 minutes. Drop one tablespoon of tea of your choice and let it infuse 4 minutes. 2. 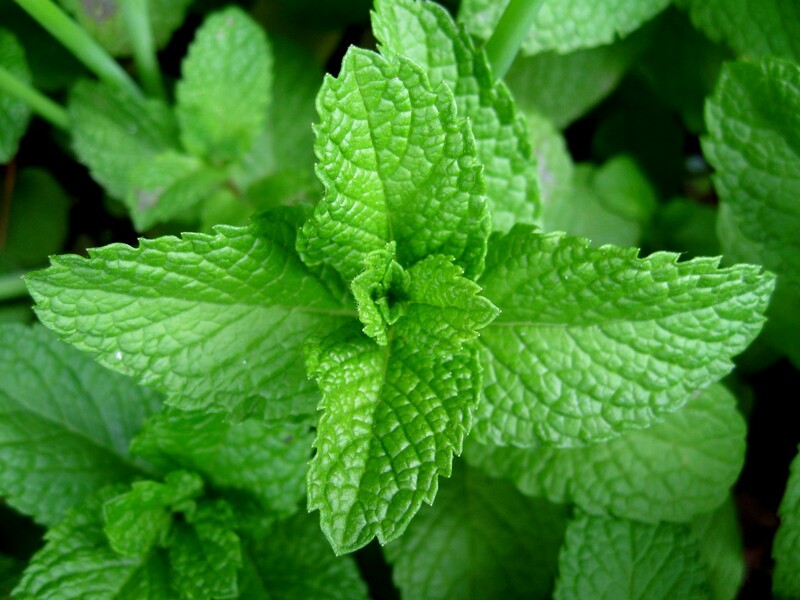 Pour the strained mint tea in each cup, adding a teaspoon of honey and a tablespoon of arak per cup. Enjoy this beverage warm. Tea made with anoukh was central to our family life, without the arak, of course! Love your blog, my grandpa was Dikranagerdtsi too, I grow my own mint but never tried the tea with the Arak, now all I have to do is find some Arak out here which wont be easy! Any anise-flavored liqueur would work, such as Anisette, Ouzo, Sambuca or Pernod. Give any of them a try. PS: Glad you like our blog! So I had apricot lentil soup and arak mint tea tonight. Both yummy, both unusual. Thanks, Robyn! ...and you didn't invite me? Glad you enjoyed them!